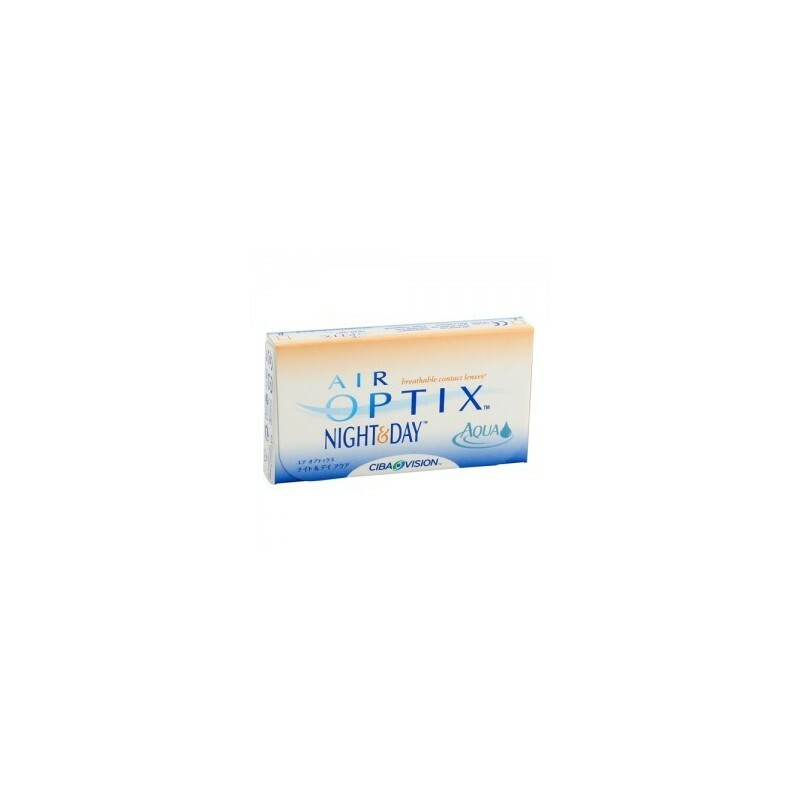 Air Optix Night & Day Aqua (3) - . 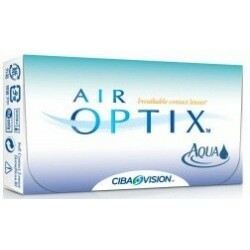 Air Optix Night & Day Aqua contact lenses can be worn 24 hours a day for up to 30 days and nights - even while you sleep. 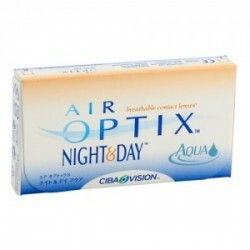 Air Optix Night & Day Aqua contact lenses can be worn 24 hours a day for up to 30 days and nights - even while you sleep. 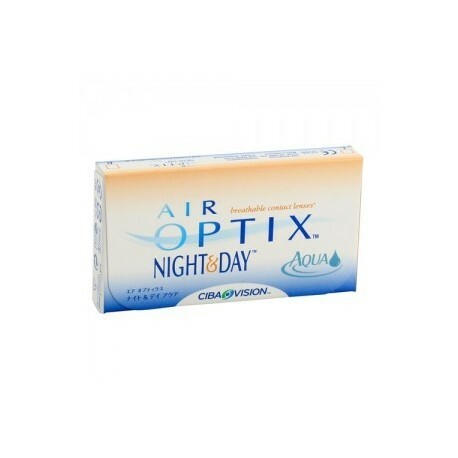 Durable and comfortable, these contact lenses may be worn continuously for up to 30 days only if recommended by your Optician.These lenses are made of a revolutionary, patented Silicone Hydrogel material.